Email is often the best way to reach me in the first instance and then I can call to discuss your individual requirements and to arrange to meet if necessary. Unless I am travelling, in which case I will email a quick initial response until I return, I will always attempt to respond within 24 hours of any enquiry. If you would like to contact the wildlife artist Duncan Butchart, who provided the maps for this website, then please visit his website at duncanbutchart.wordpress.com or email him directly at Duncan@dbnatureworks.com. 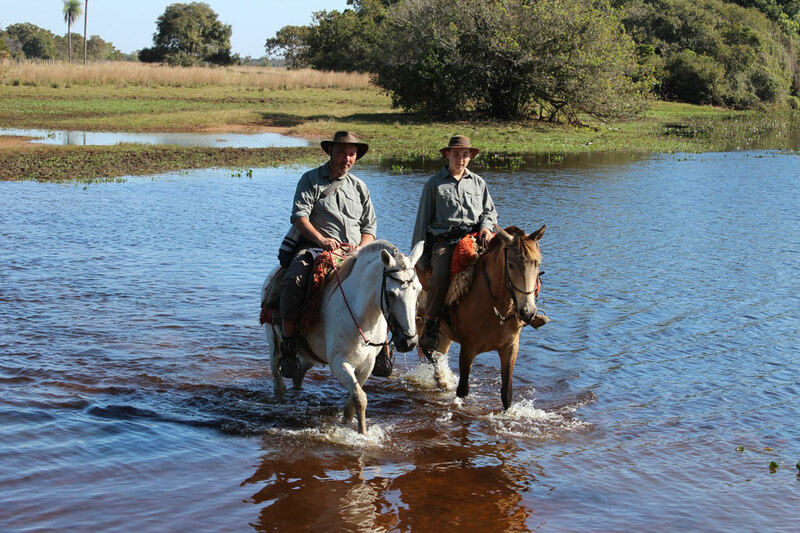 Exploring the Pantanal with my adventurous son James, life does not get any better than this.